After an inaugural training season in 2016, along with two additional summers in 2017 & 18, we are proud to be back in 2019 at St Malo Arena beginning in April with elite programming, along with some drop in skill sessions and Day Camps. Our primary focus in 2019 will be on Private and semi private work with individuals looking to take their game to an elite level, during the April – July 2019 period. 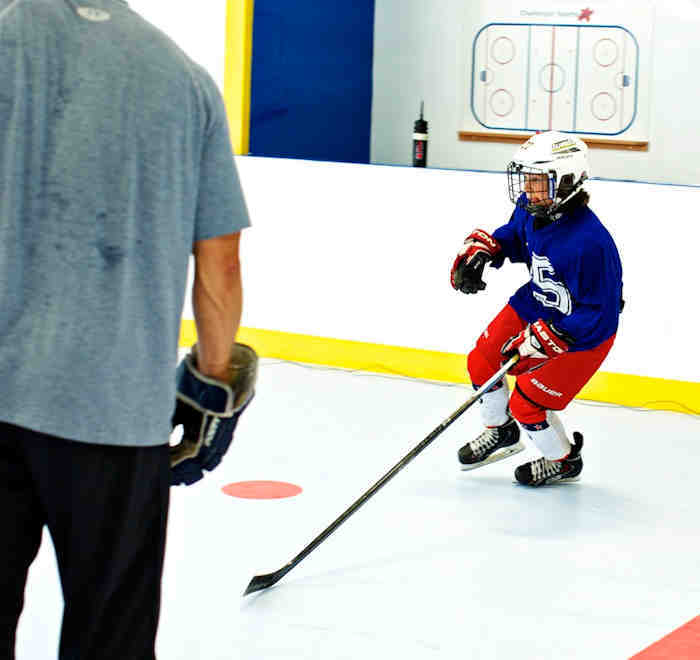 Full Day summer hockey along with a camp Franco-Fun! Contact us for more information. 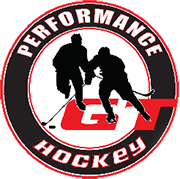 Register today by selecting from our available camps and private/semi private sessions. We thank you for your patronage and appreciate your support in keeping this surface local to St Malo!